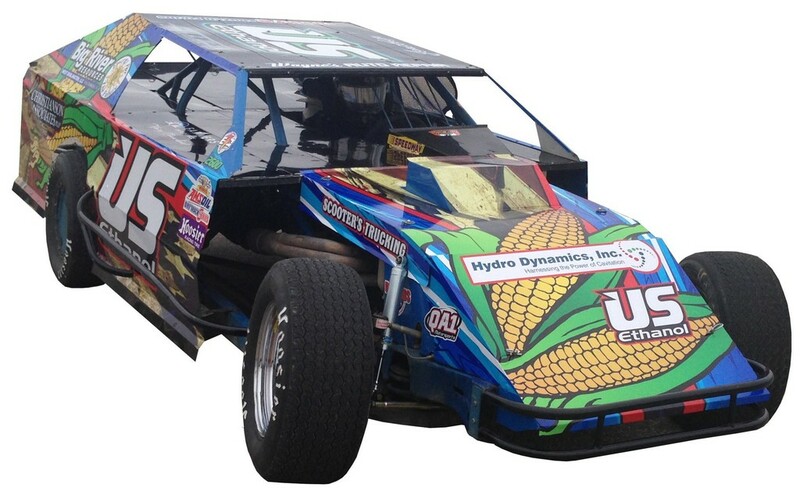 Hydro Dynamics, Inc. (HDI) announces it has renewed its sponsorship of the Olmscheid Racing US Ethanol race car for the 2015 season. HDI is the manufacturer of the ShockWave Power Reactor with several ethanol industry applications. 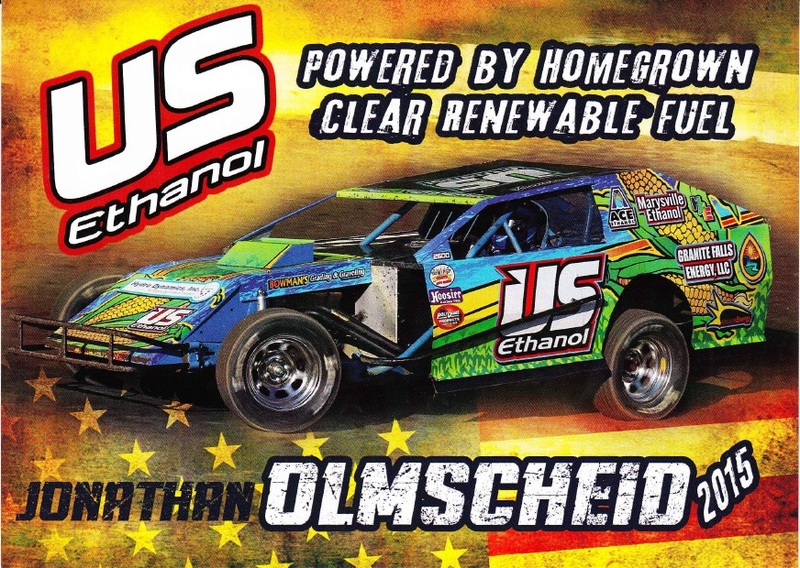 HDI is thrilled to continue its sponsorship of the US Ethanol Car by Olmscheid Racing (http://www.olmscheidracing.com). Olmscheid Racing competes in the WISSOTA sanctioned Midwest Modified division with driver Jonathan Olmscheid. 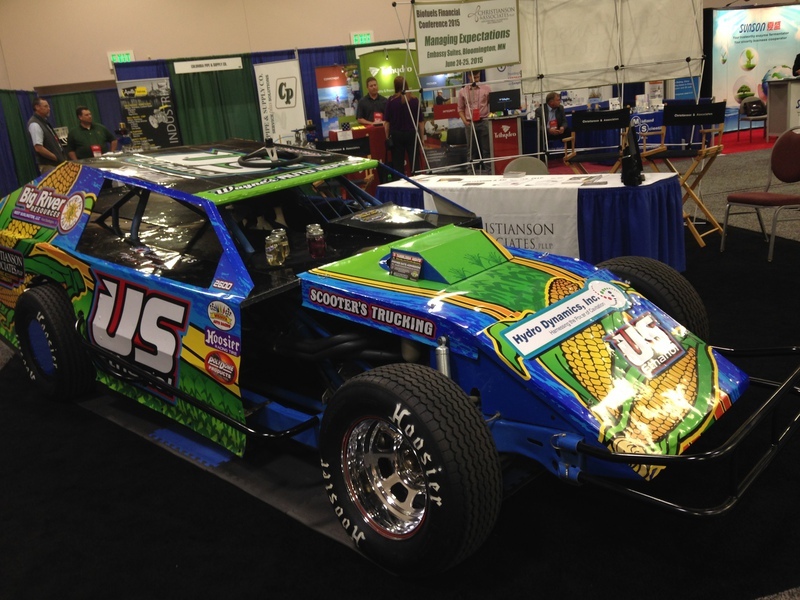 The HDI logo is again prominently displayed on the hood and the US Ethanol Car continues to increase its notoriety on both the track and the biofuels industry. In the last year the car has been displayed at trade shows, featured on TV and written about in industry journals, providing HDI excellent visibility. HDI is the manufacturer of the cavitation based ShockWave Power Reactor (SPR), which can be used for several applications in the ethanol industry. Ethanol applications include yield enhancement, cellulosic ethanol and the conversion of extracted corn oil to biodiesel. The US Ethanol Car is unique in its division in that it runs on 98% ethanol as opposed to standard race fuel. This provides Olmscheid Racing increased performance through a cooler running engine and reduced cost. “Jonathan and Olmscheid Racing are excellent biofuel ambassadors and we are extremely excited to continue our sponsorship of the US Ethanol Car”, said Doug Mancosky, Vice President of HDI.